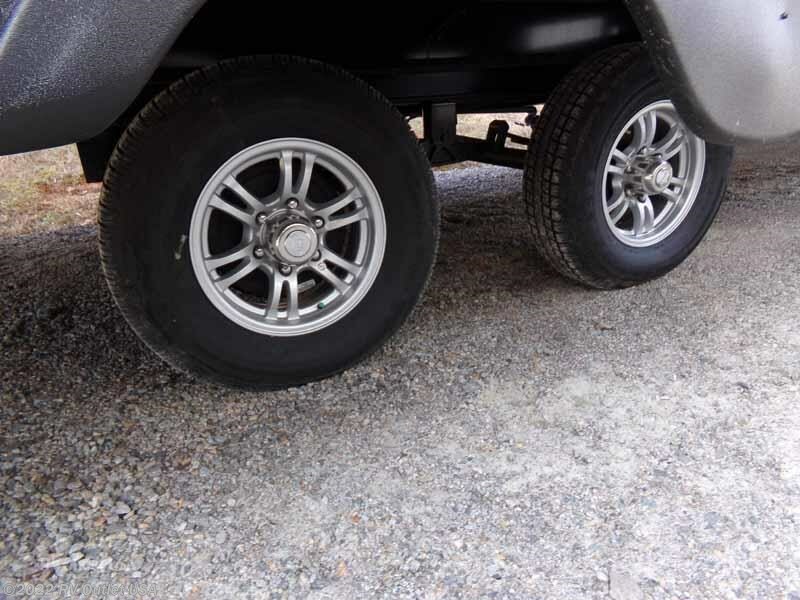 WE ORDER OUR HERITAGE GLENS LOADED!! 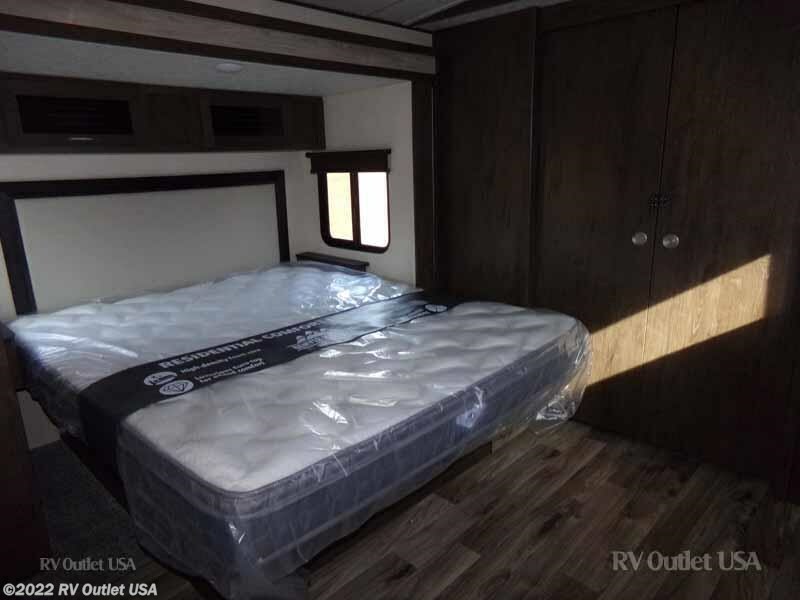 BE SURE TO CHECK OUT ALL OPTIONS!!! 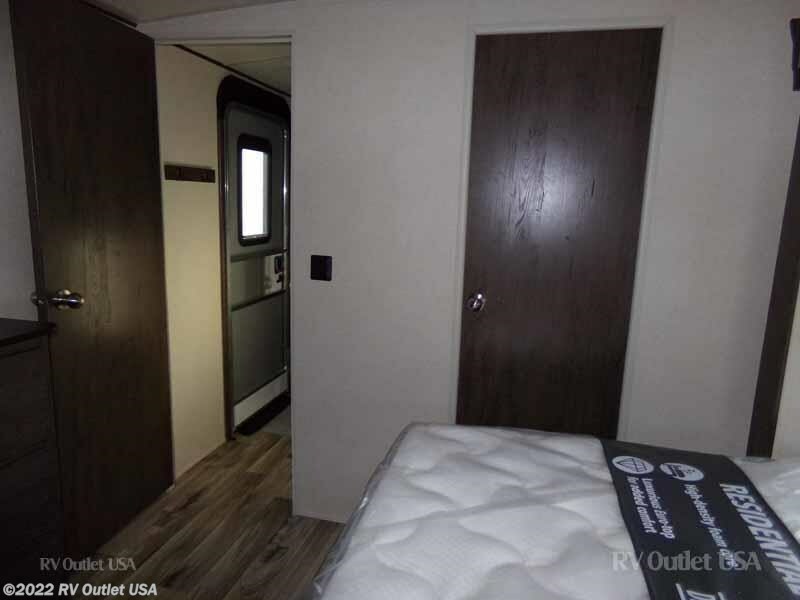 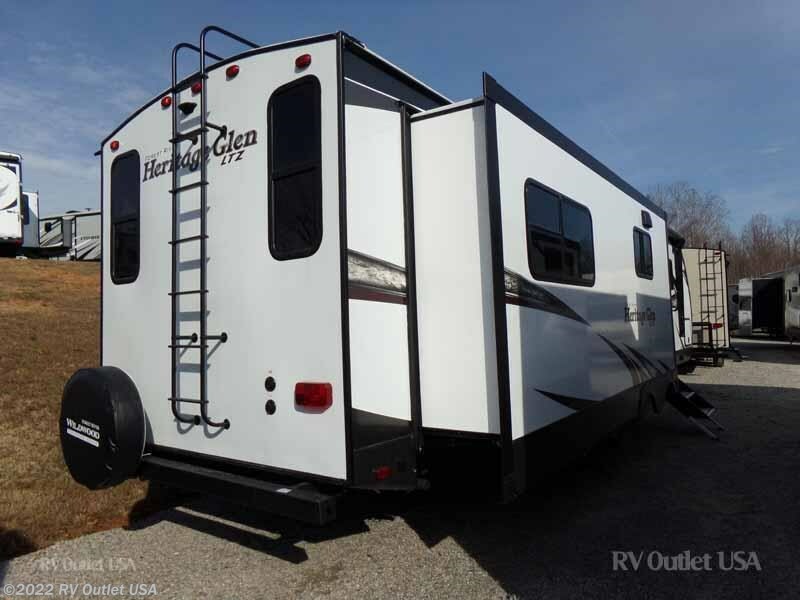 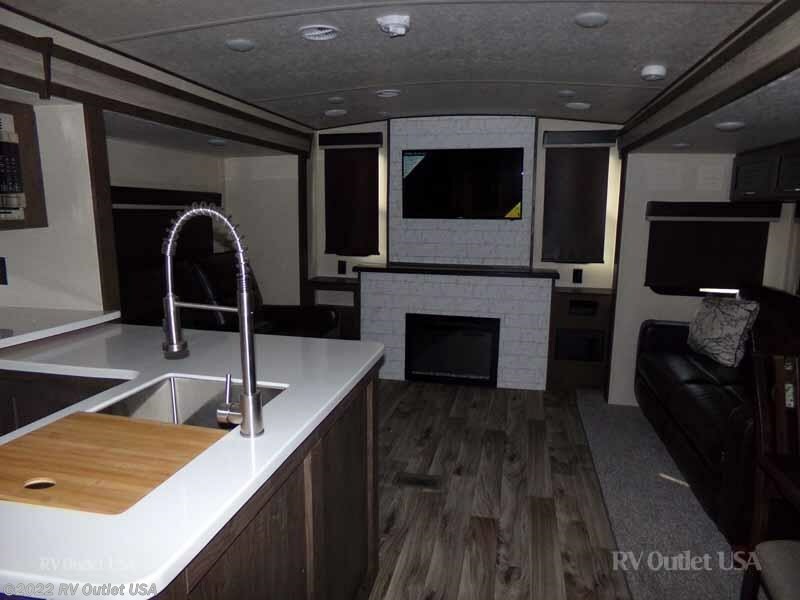 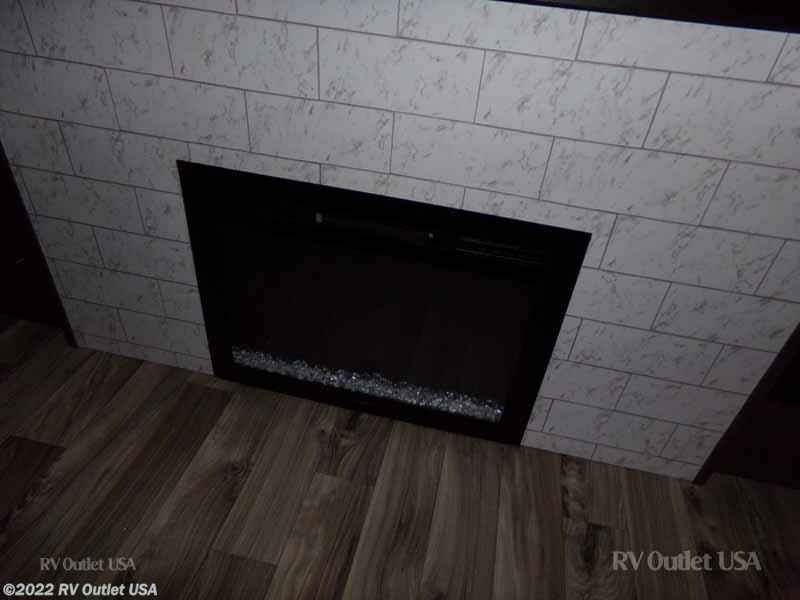 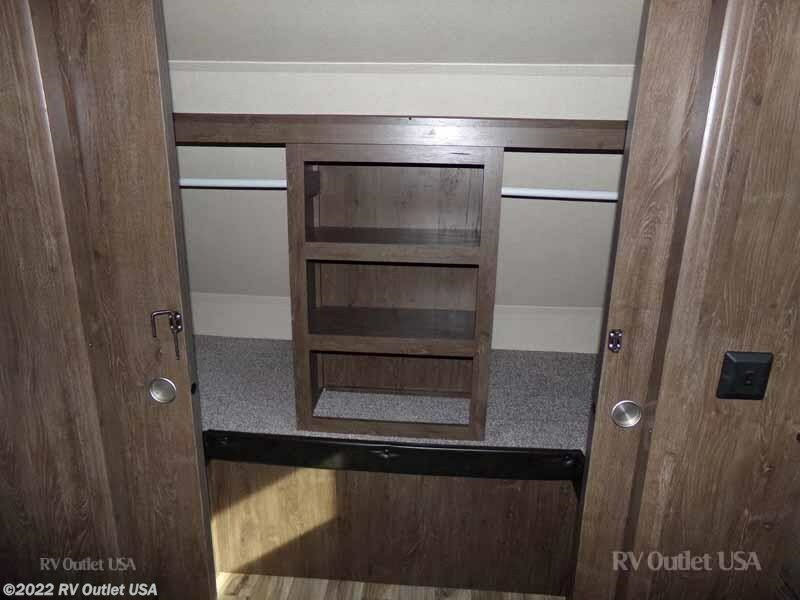 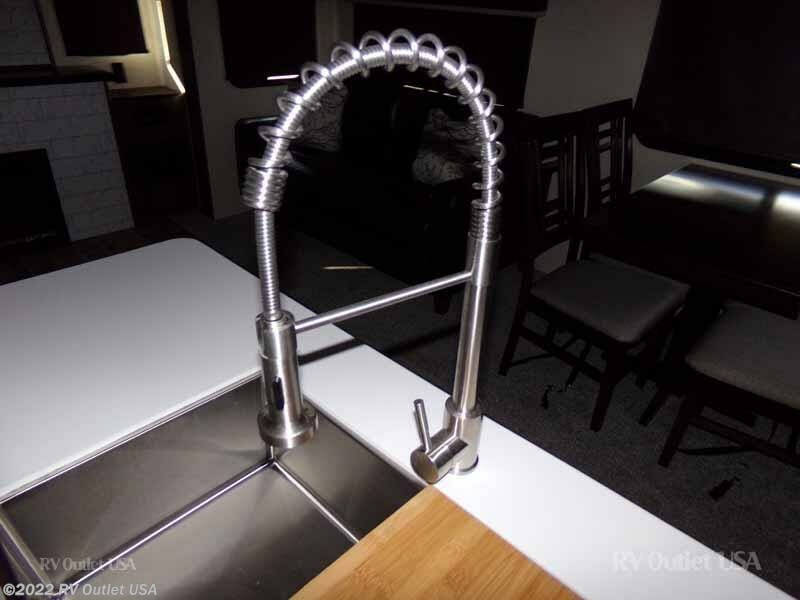 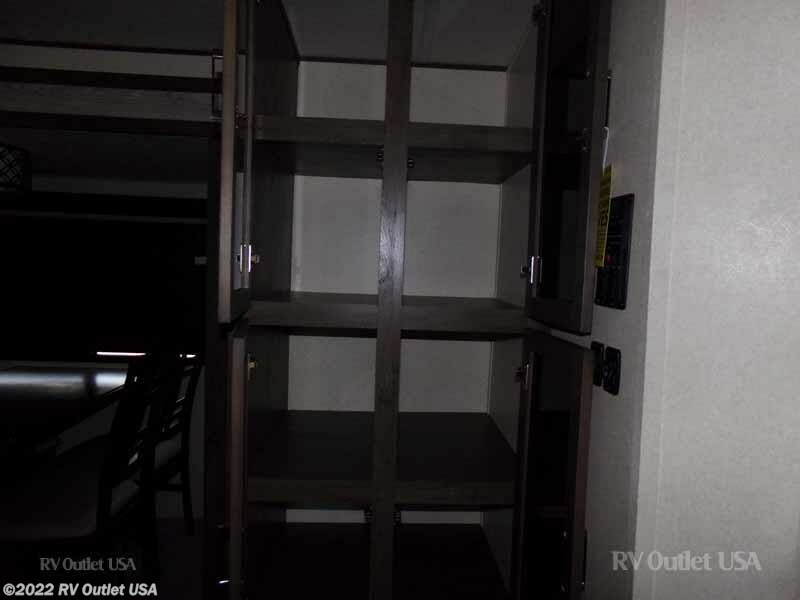 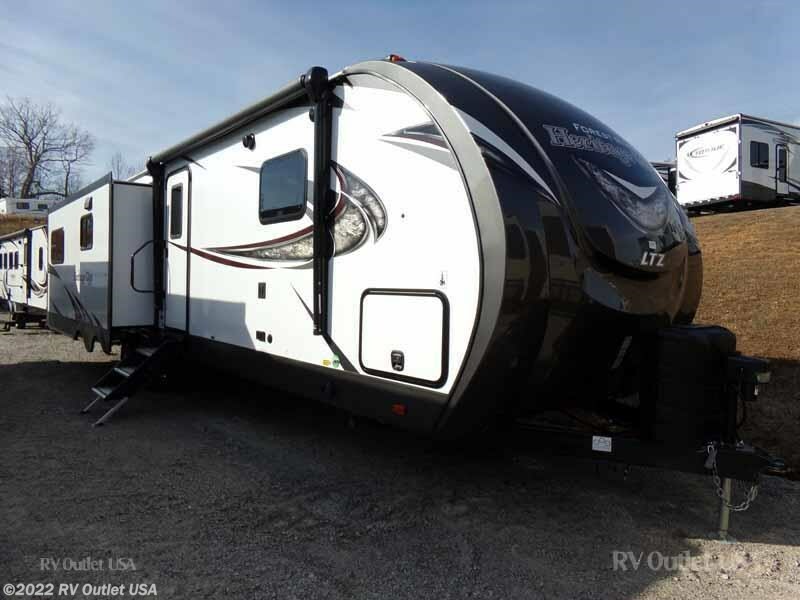 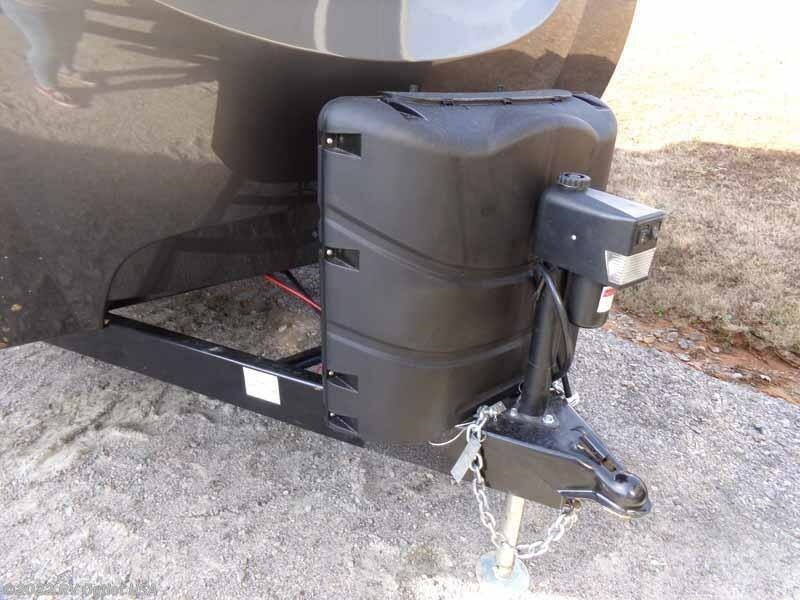 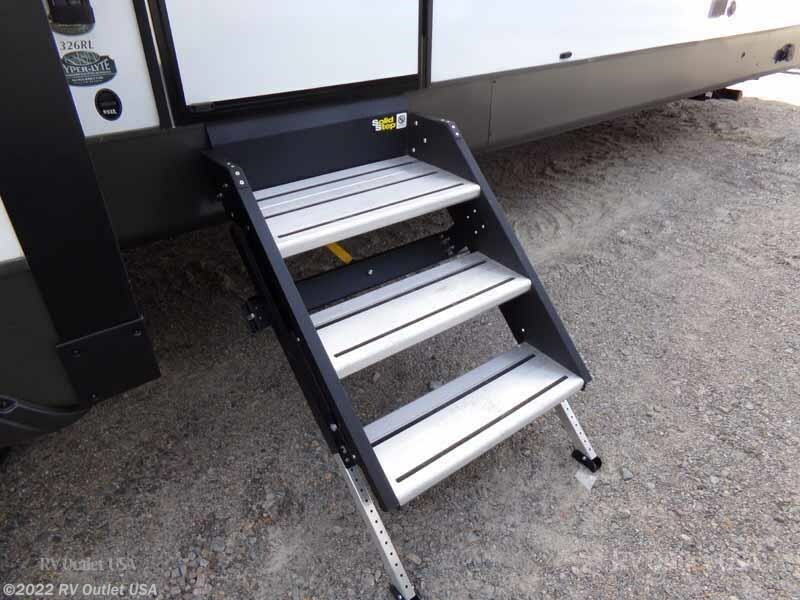 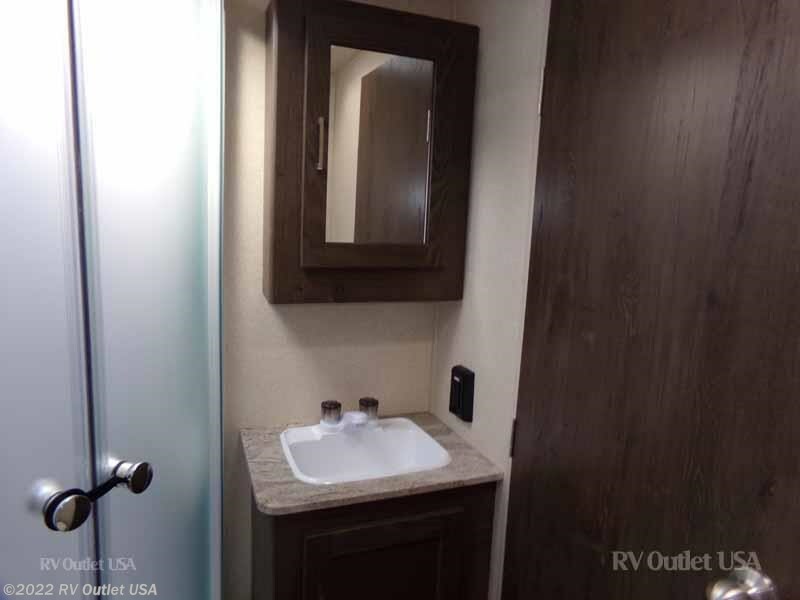 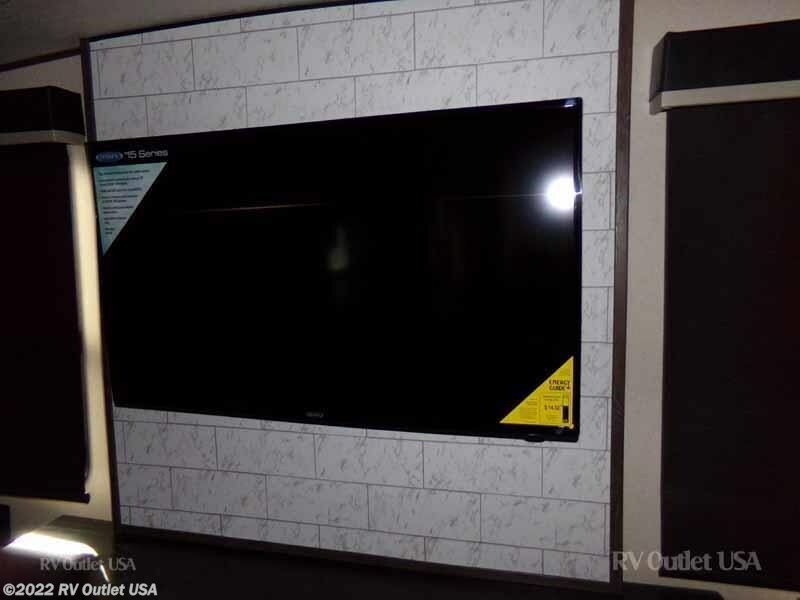 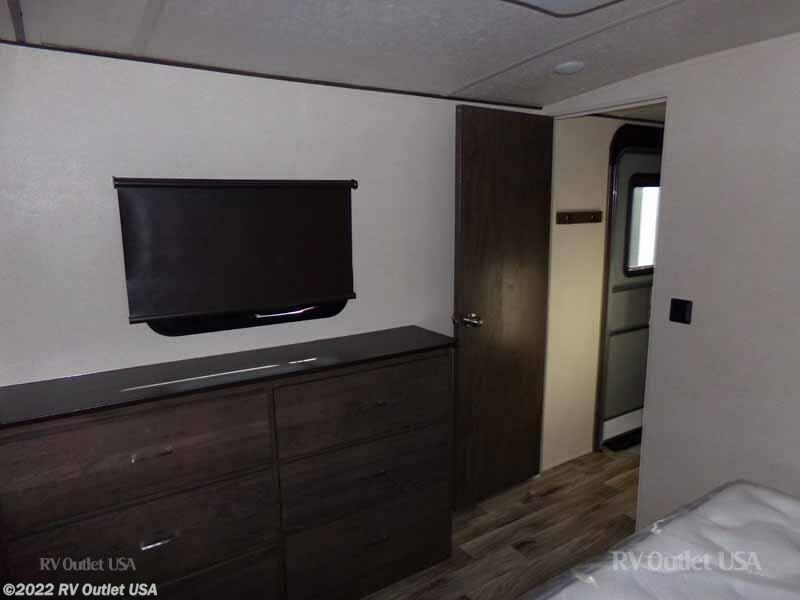 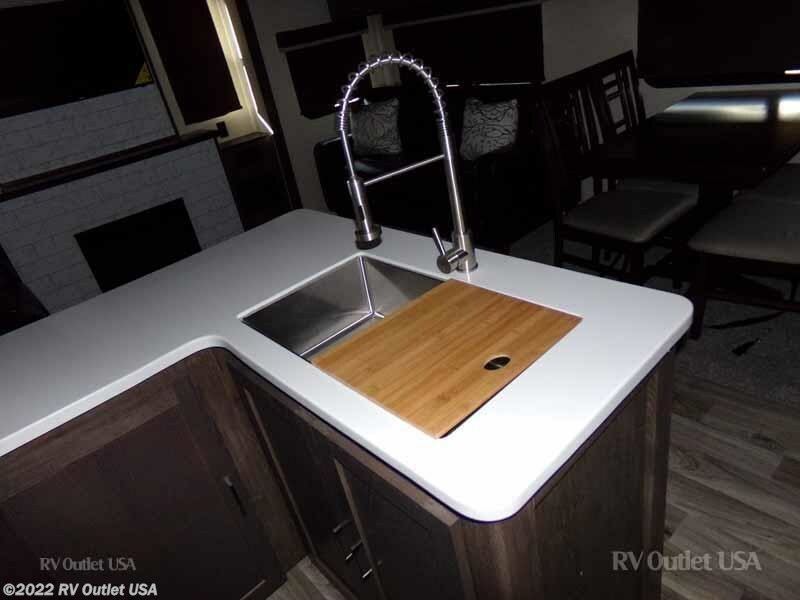 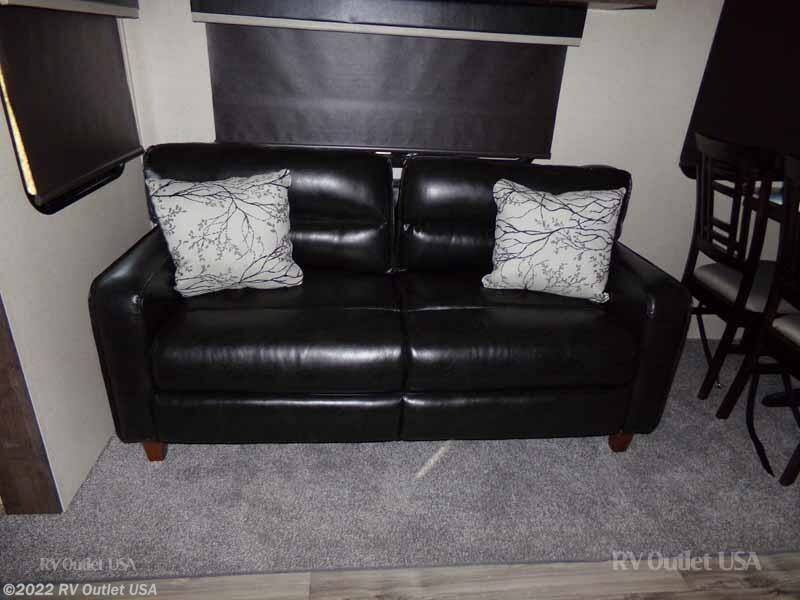 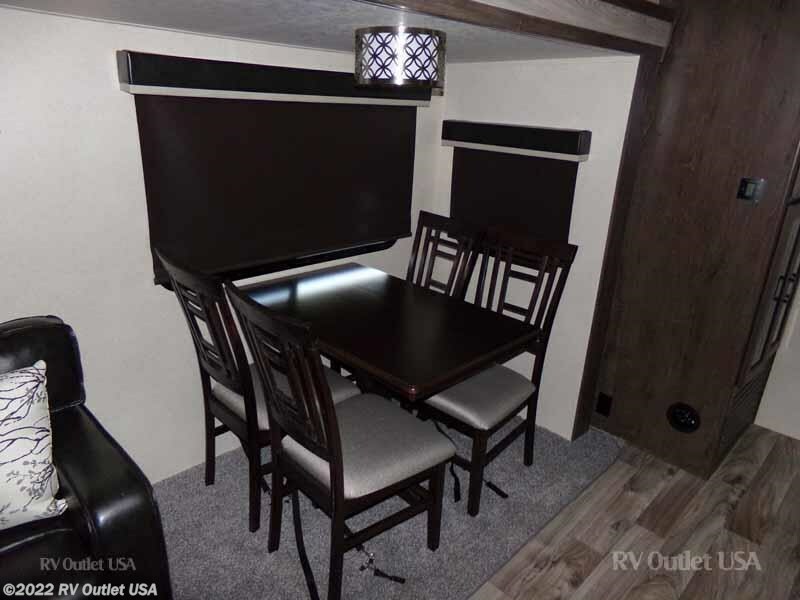 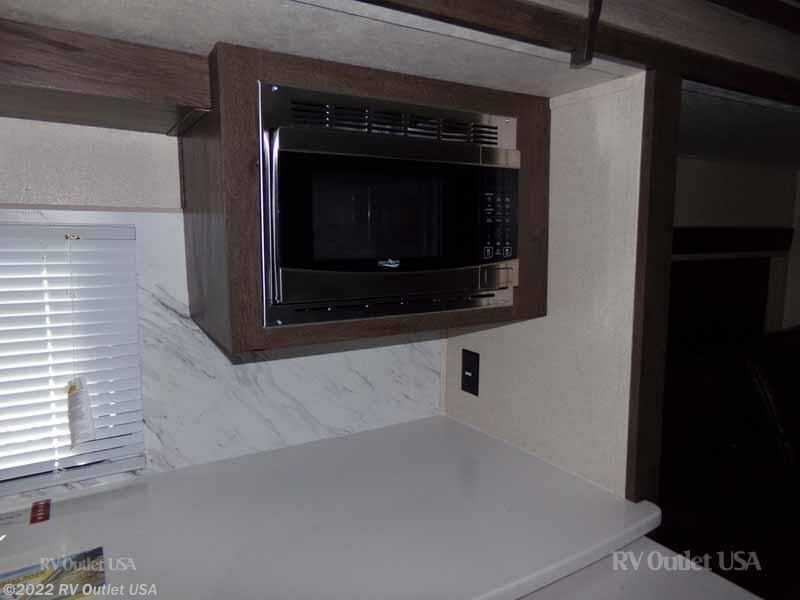 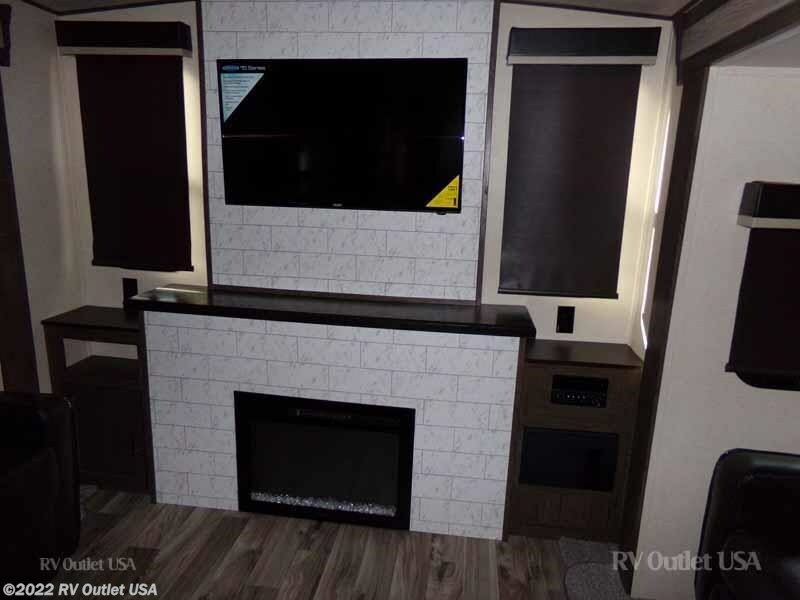 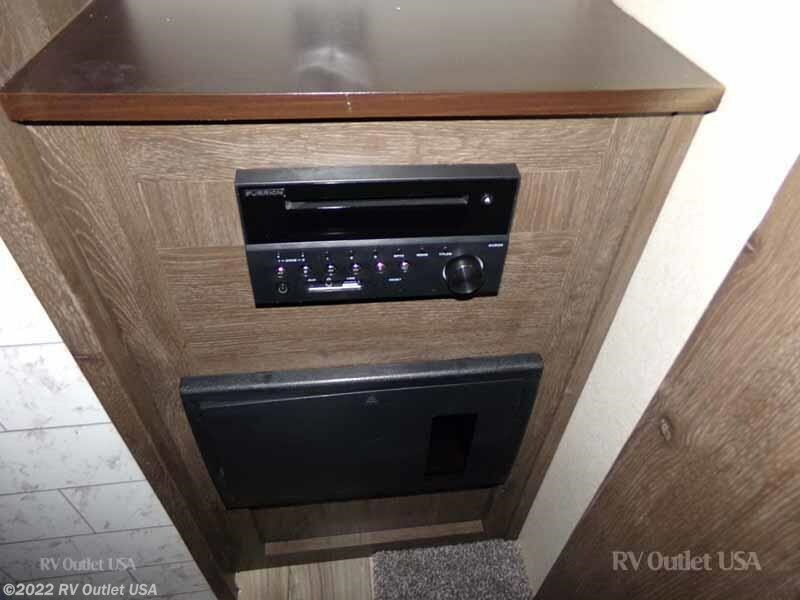 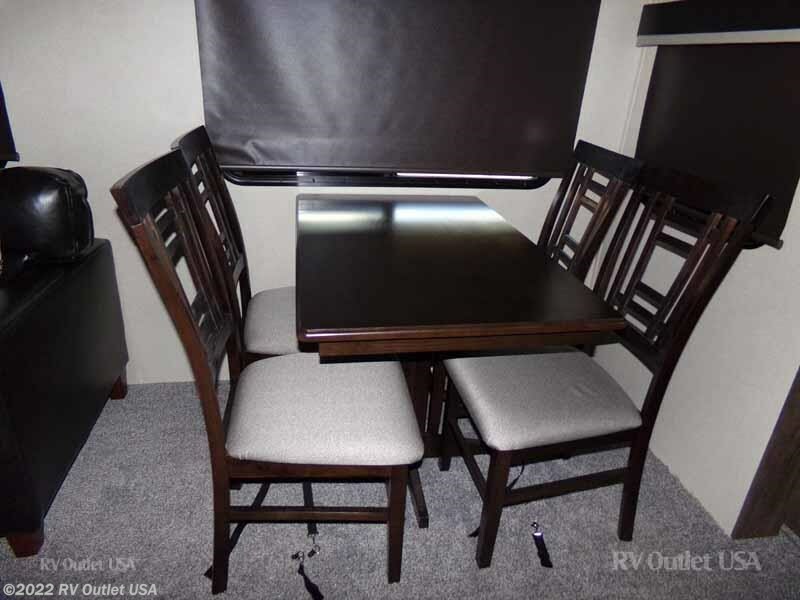 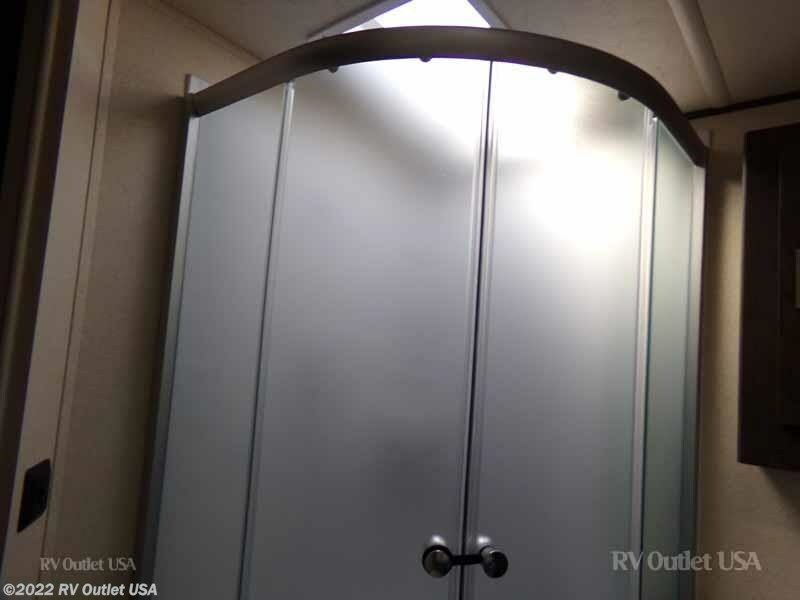 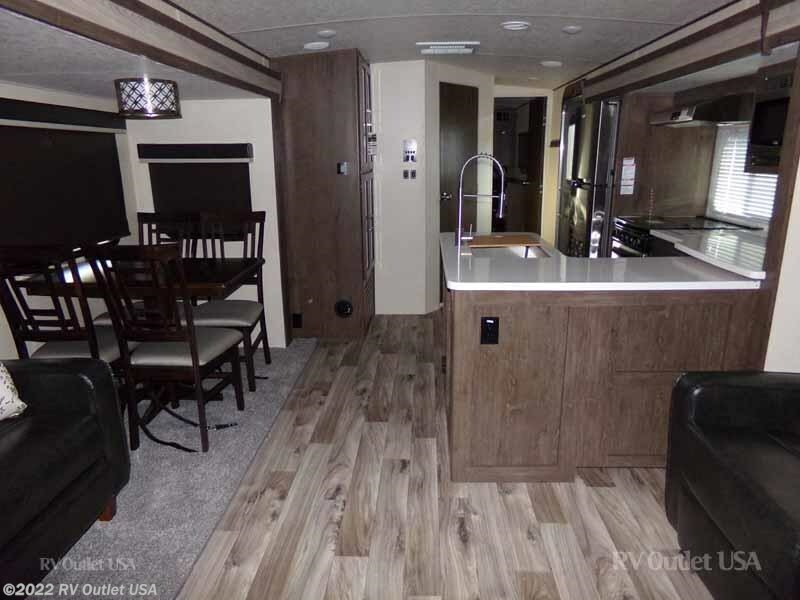 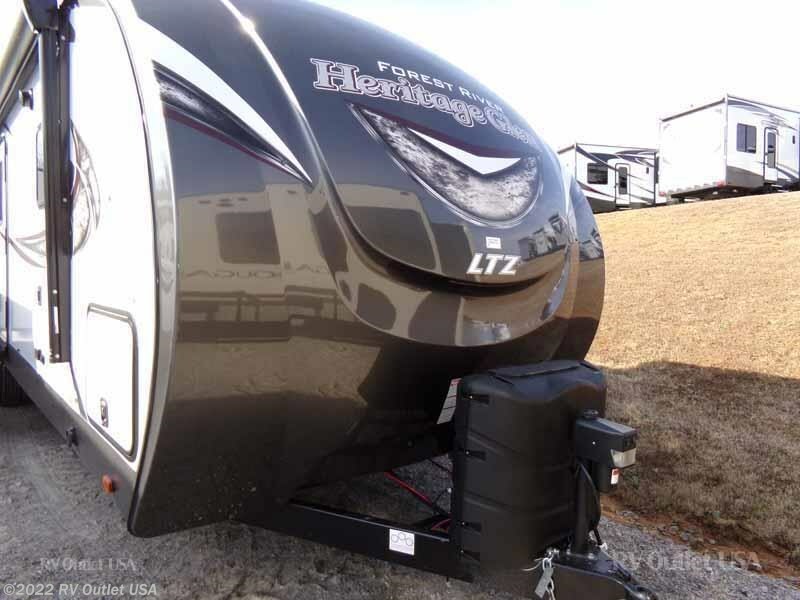 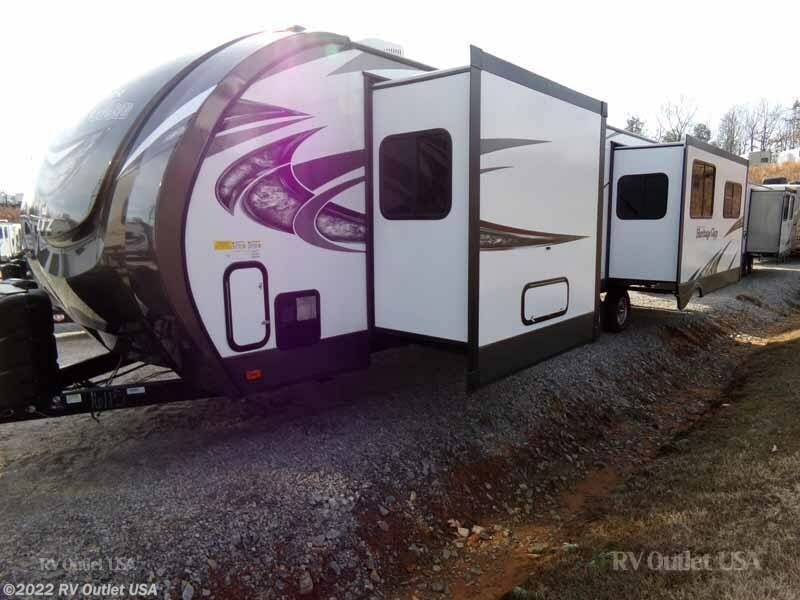 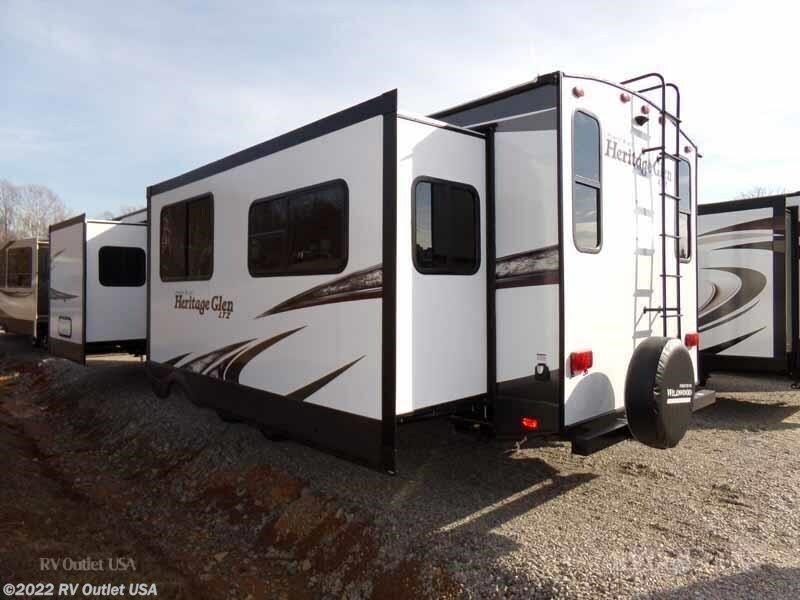 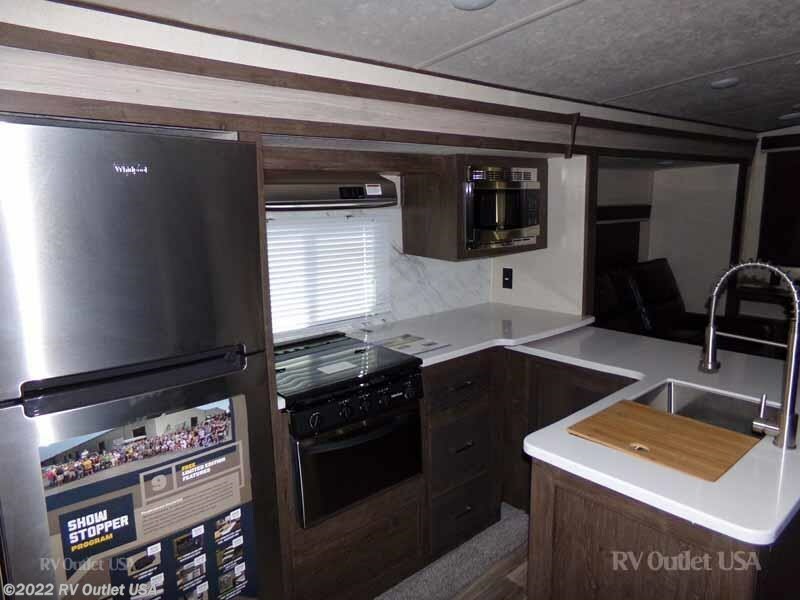 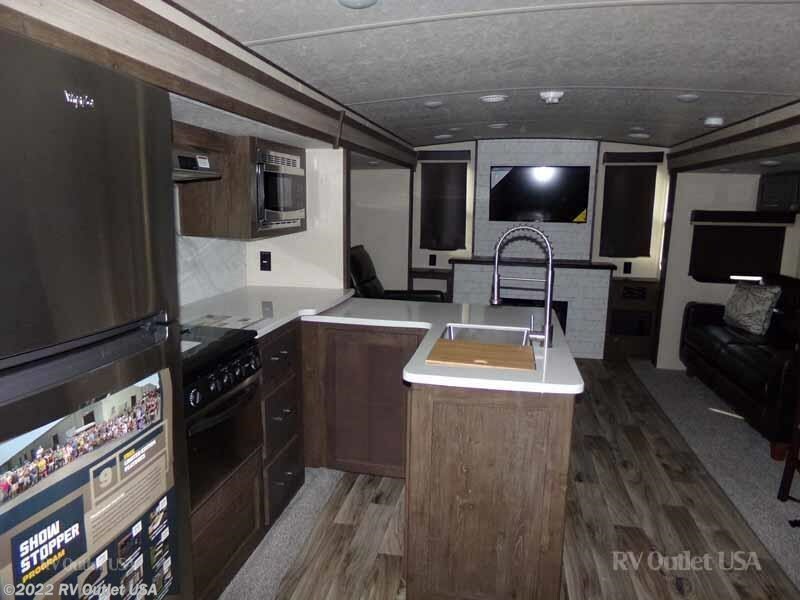 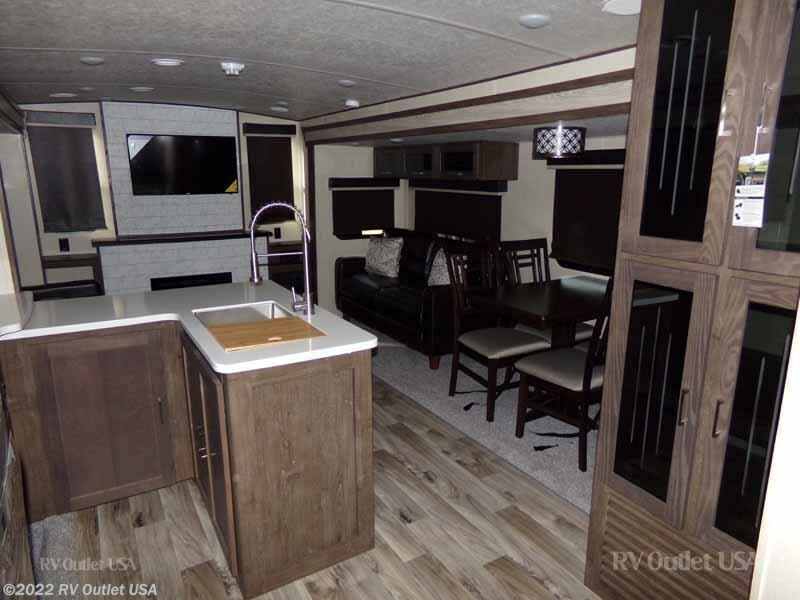 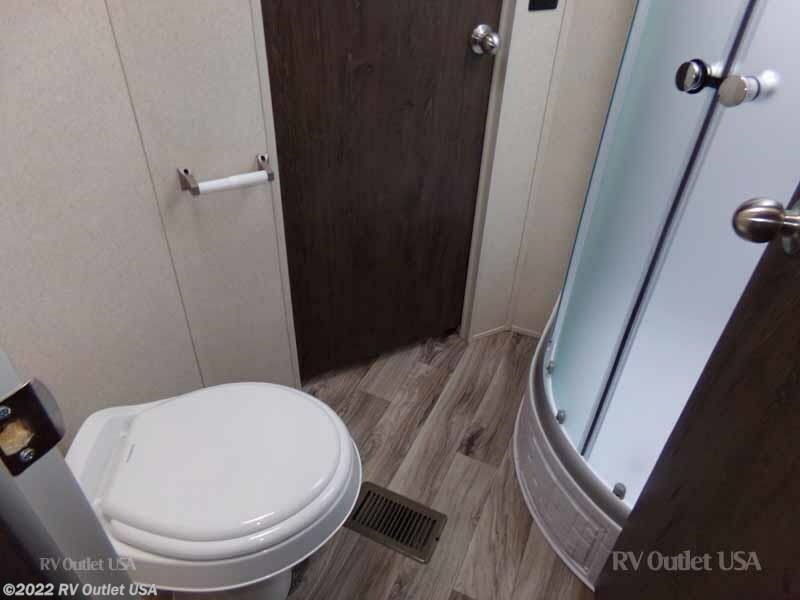 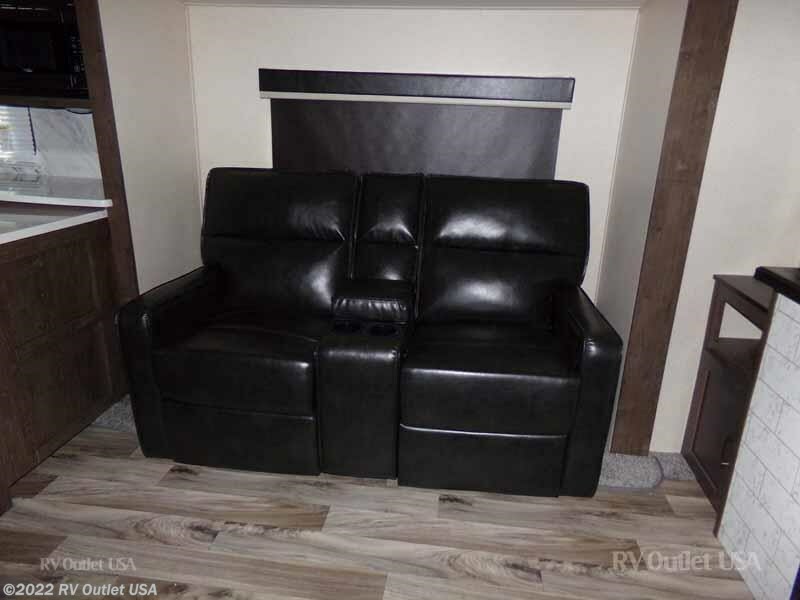 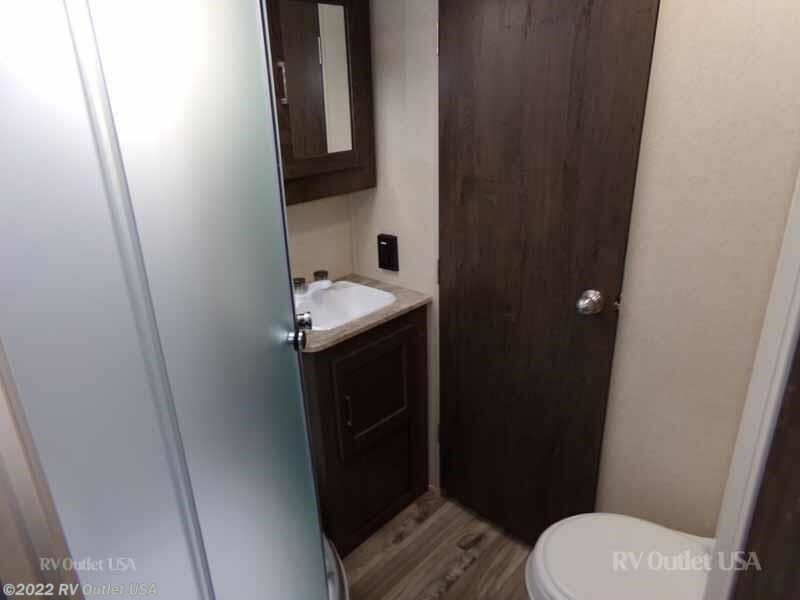 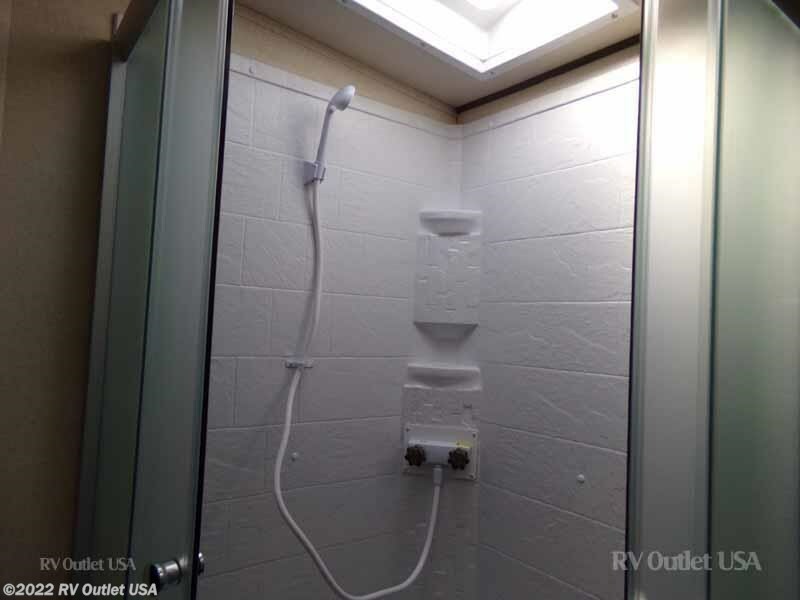 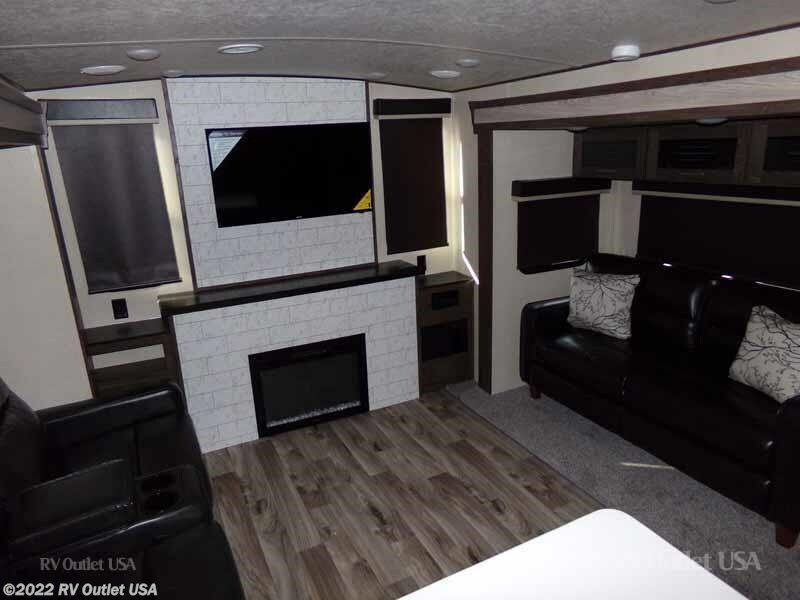 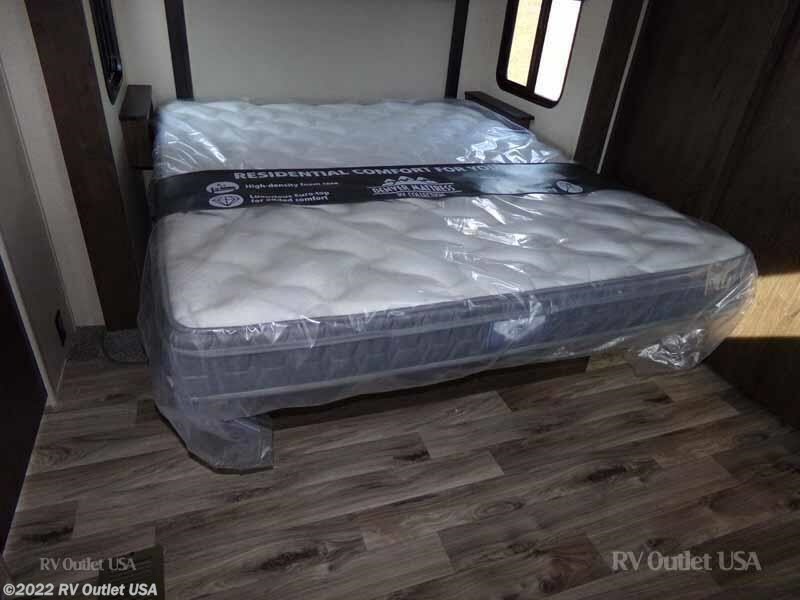 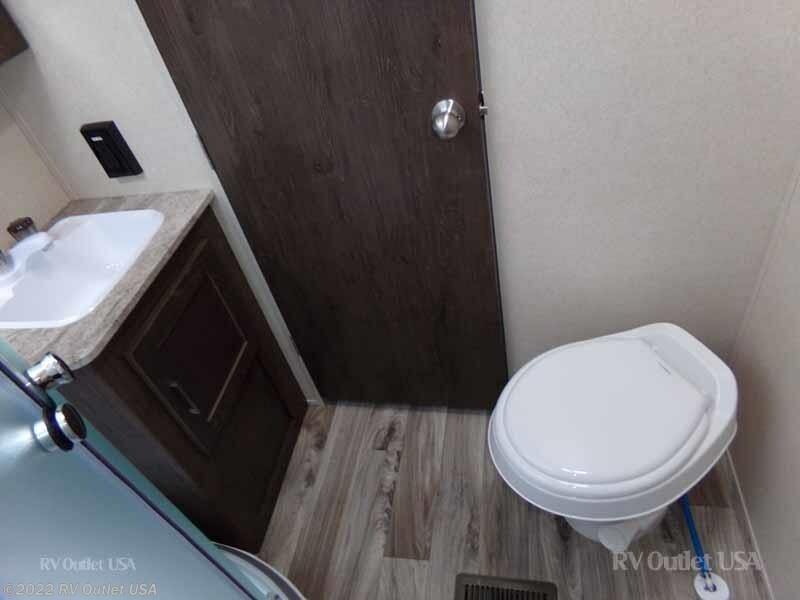 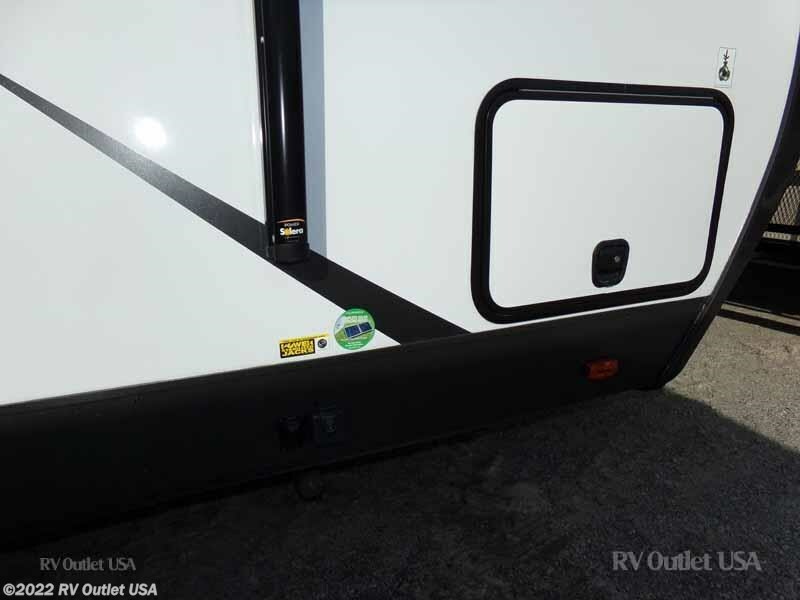 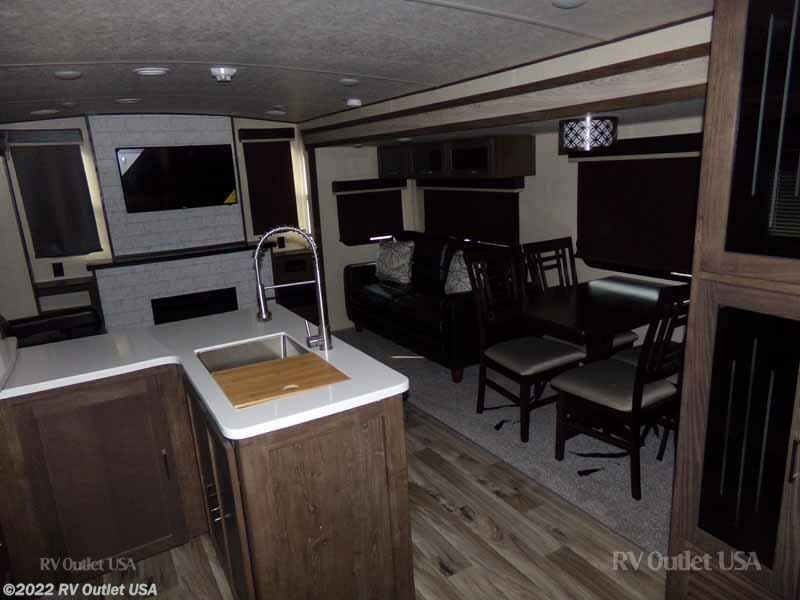 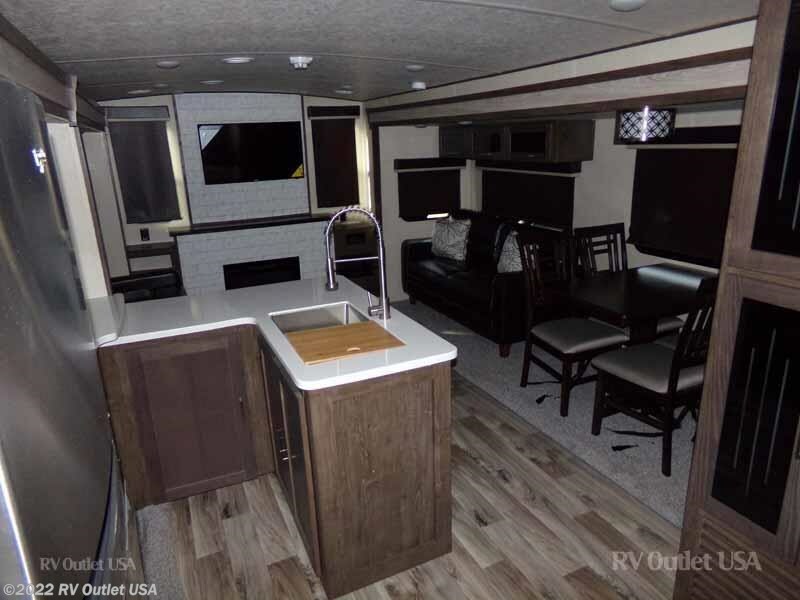 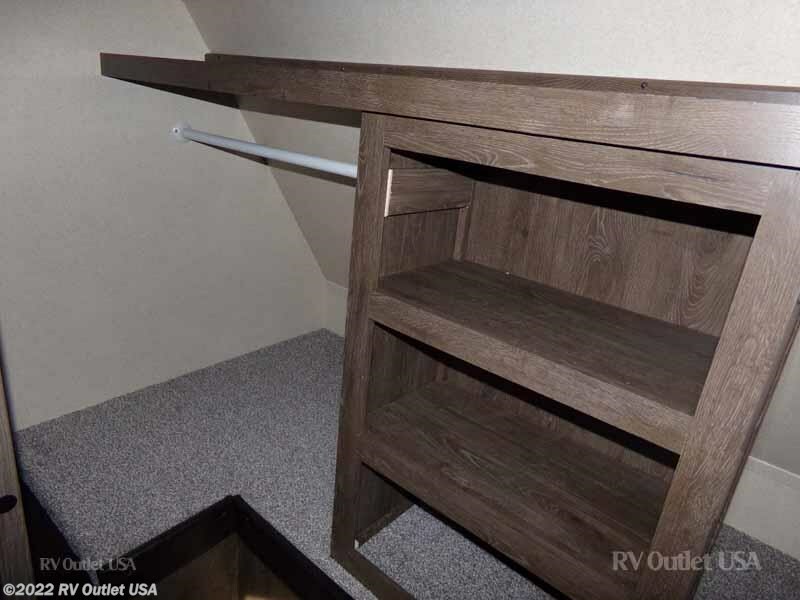 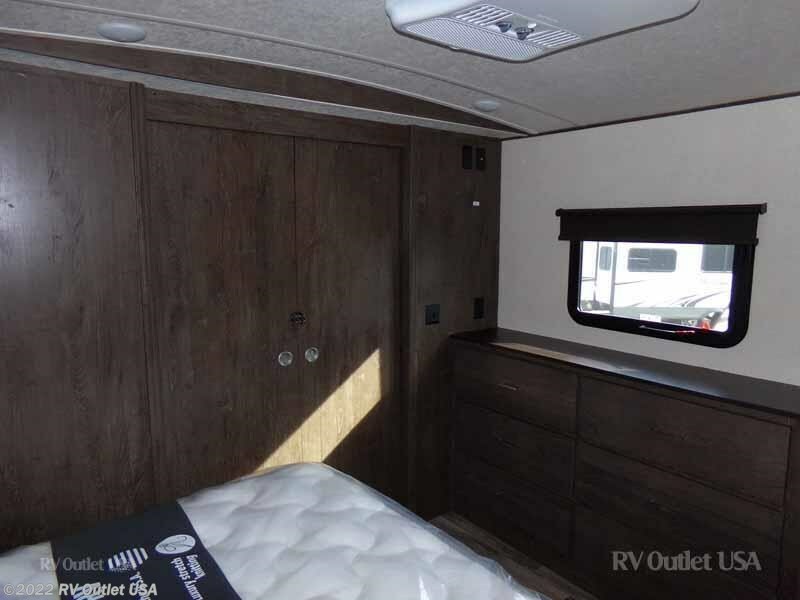 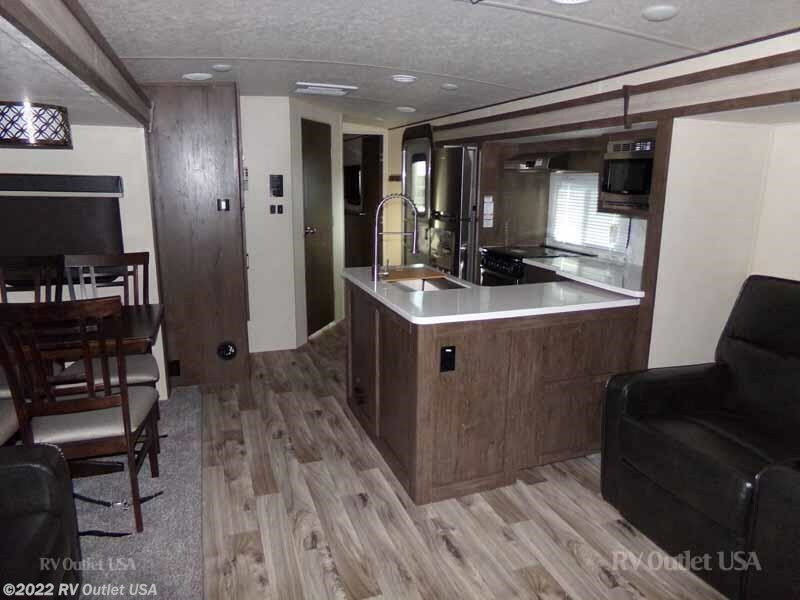 This 2018 Forest River Heritage Glen 326RL travel trailer was ordered with sienna decor. 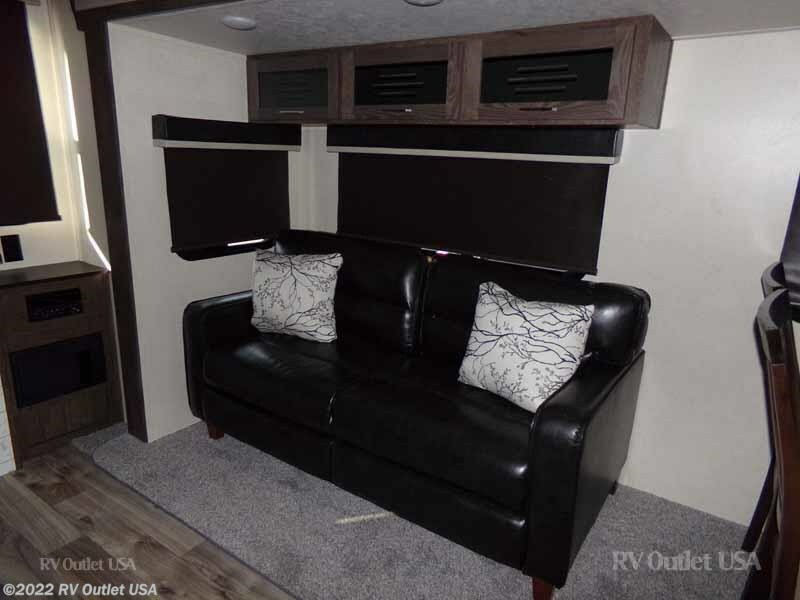 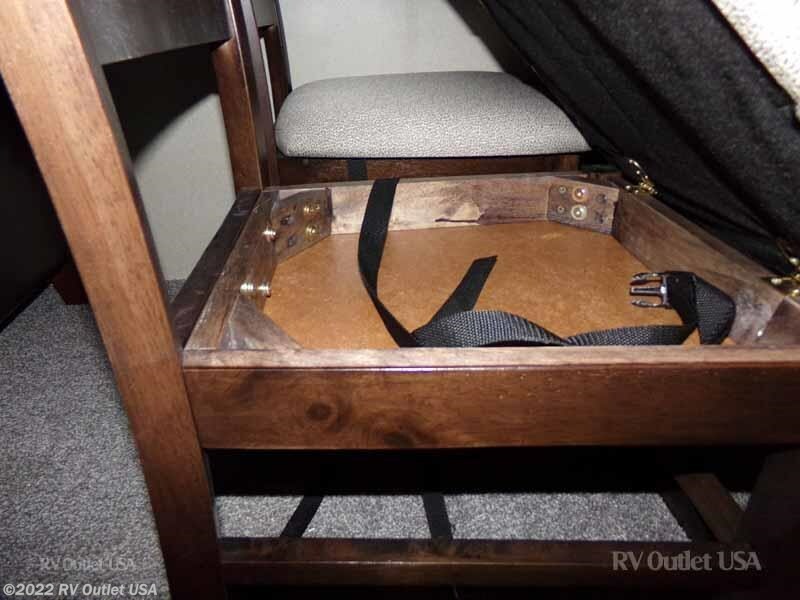 It has a 32" flat screen TV with DVD player, one touch electric awning, enclosed and heated underbelly, full extension ball bearing drawer guides, stainless steel kitchen package, radial tires filled with nitrogen, XL grab handle, (2) outside speakers, Load-N-Go collapsible storage bins, exterior magnetic door catches, modern roller shades with decorative valance, aluminum wheels, black tank flush, tinted safety glass windows, tri-fold sleeper sofa with extra large throw pillows, sink cover cutting board, spare tire and carrier, outside shower, ladder only, 10.7 cu. 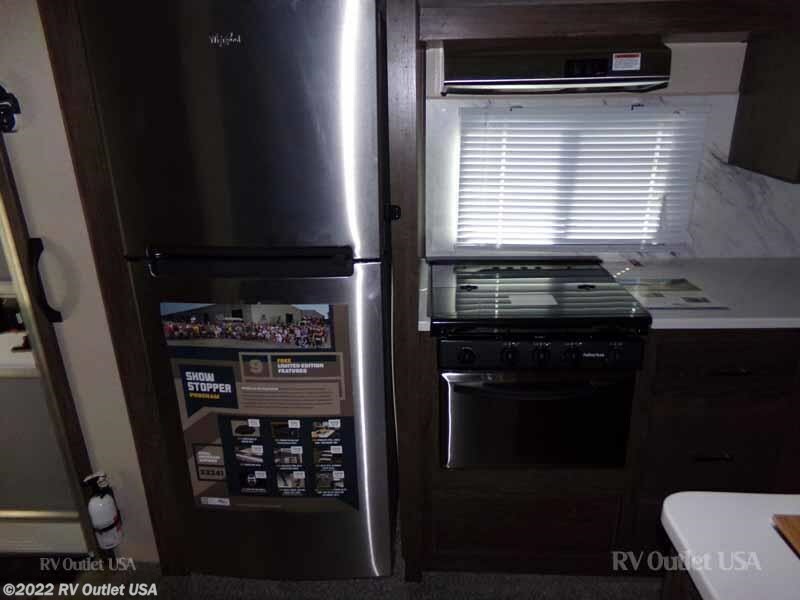 ft. residential refrigerator with inverter, free standing dinette with 68" sofa, 15K A/C ducted with quick cool, 50 AMP service, 2nd 15K A/C in bedroom, high rise faucet with pull out sprayer, central switch center, stainless steel single bowl under mount sink, recessed stove with glass stove cover, Green package - Furrion solar prep, LED interior/awning light, solid step aluminum entry steps, Furrion CD/DVD/FM/USB player with bluetooth, push button remote - operates awning, slides, LED awning lights, power stab jacks, power tongue jack, denver pillowtop mattress, Furrion backup camera prep, 40" LCD TV in place of 32" LCD TV and the extreme weather package - roof & floor!